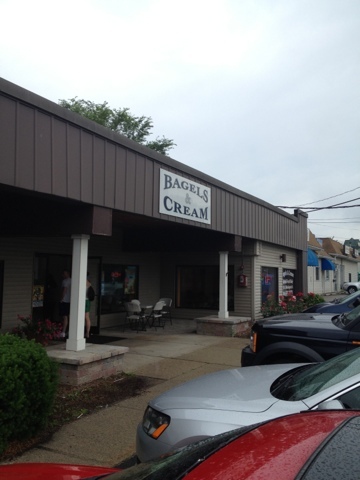 One of the best spots for a bagel and sandwich in southern New England is Bagels & Cream in North Attleboro. The food here is so good that there is often a line out the door. Don't worry - it goes fast. 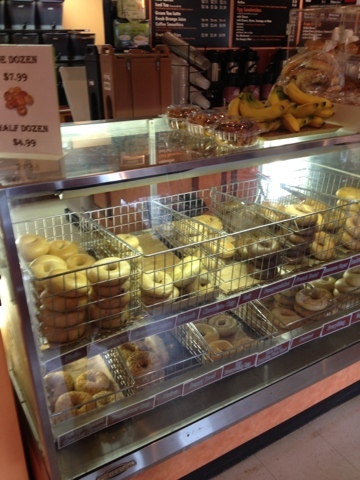 The bagels are made in house and come in a number of flavors - onion, everything, French toast, cinnamon, asiago cheese, chocolate chip and so many more. They'll top off your bagel with one of their many cream cheeses. Be sure to pick up a bagel or two and get one of their amazing iced coffees. They have so many unique flavors that rotate from day to day including snickerdoodle, pumpkin, banana hazelnut and chocolate raspberry truffle. My favorite is the blueberry cinnamon crumble iced coffee. I can't tell you how flavorful and delicious the iced coffees at Bagels & Cream are. Be sure to try one! You'll be hooked. Bagels & Cream is also open for lunch. You can order a bagel sandwich or try one of the many other sandwiches on their menu. They offer a Thanksgiving sandwich with turkey and stuffing that sounds delicious. They also sell salads and fresh fruit cups. 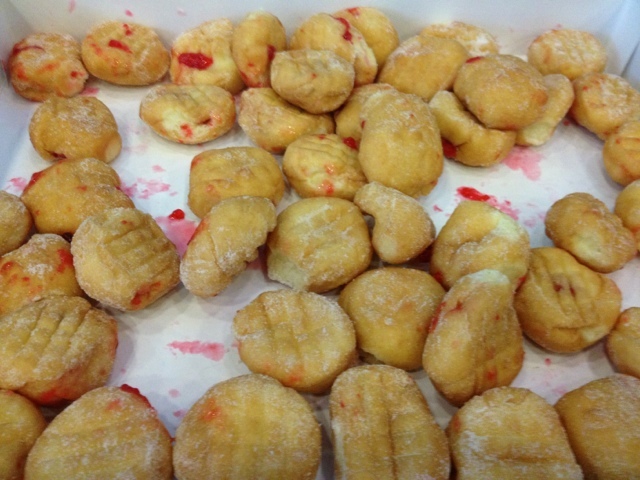 IT JUST WOULDN'T BE SUMMER WITHOUT DEL'S! Boston is officially in the middle of a heat wave. 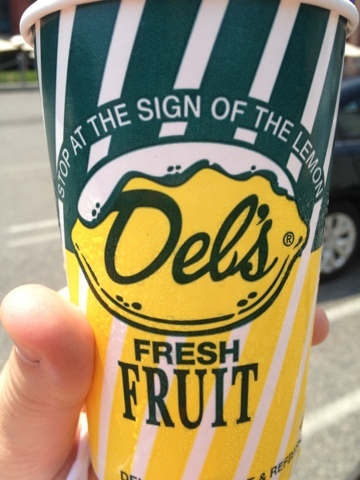 If you're from New England, than you already know that a cup of Del's Lemonade is the perfect frozen drink to beat the heat. Del's Frozen Lemonade was started in Cranston, Rhode Island in 1948. They've come a long way since then, selling their lemonade all over. I enjoy the classic lemon flavor, but Del's now offers so many other flavors including watermelon, cherry, blueberry, grapefruit and pomegranate. 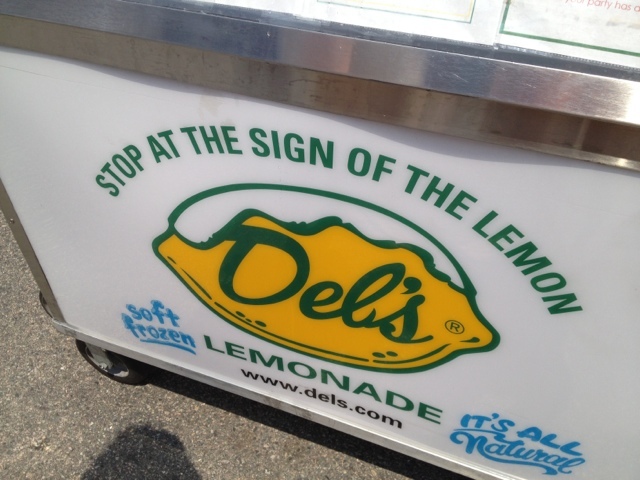 You can find a Del's cart at the SoWa market in South Boston every Sunday. They also have trucks (much like the ice cream man) that you can find at beaches in Rhode Island during the summer. SIZZLIN' SUMMER SPOTS: THE RED PARROT IN NEWPORT, R.I.
Summer is officially here, so let's celebrate by looking at some of New England's best summer restaurants. These restaurants are all close to the beach and are the perfect places to relax with an icy cold drink in hand. 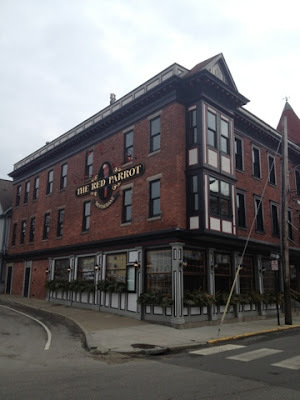 Let's begin at The Red Parrot in Newport, Rhode Island. Open year round, this restaurant and their ginormous menu is a legend with beachgoers. 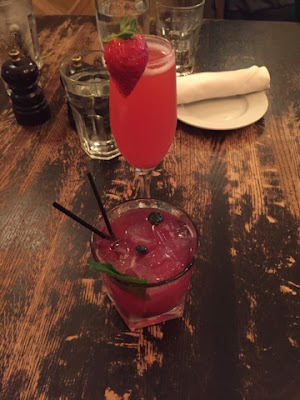 Start your meal off right with one of their alcoholic beverages. A warning: there are so many, it may be hard to decide on just one! Frozen drinks include an Oreo mudslide, the Sweedish Fish with Cuervo tequilla & Triple Sec and the Psychadelic Iguana with Bacardi, Midori, coconut milk, pineapple juice, vanilla ice cream, chocolate and raspberries. 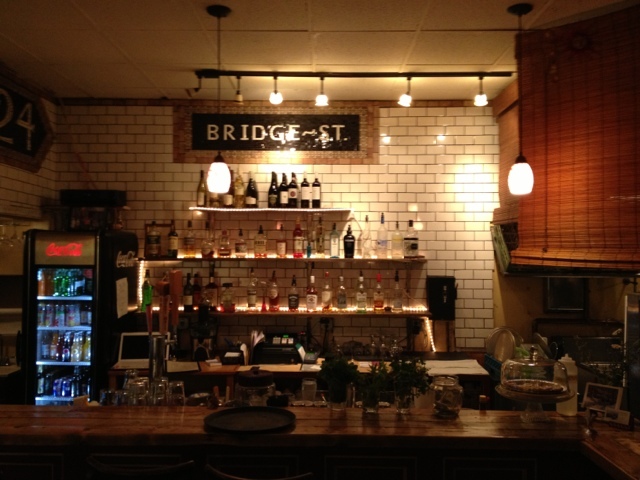 They also offer a bunch of equally as wild specialty drinks and martinis. 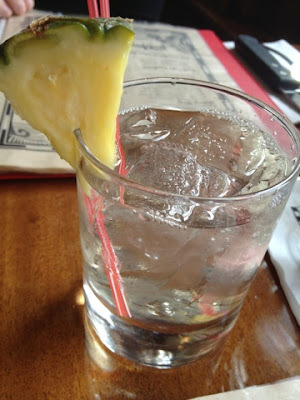 I went for the Stoli Doli Martini, which is a perfectly mixed and powerful punch of Stoli vodka with fresh pineapple. The Red Parrot's menu is expansive. Again, it's kind of hard to decide on just one dish. So, sample a few. Start off with one of their appetizers. Try their heaping pile of nachos, wings or one of their many quesadillas. On to the main course. There are a bunch of pasta options. Lobster ravioli, seafood pasta, even a dish of blacked chicken and shrimp called Rasta Pasta. 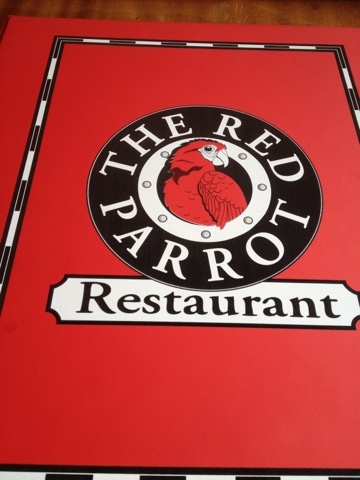 What makes The Red Parrot a true Sizzlin' Summer Spot is their huge variety of seafood options. They offer traditional favorites like fish & ships and New England boiled lobster to walk on the wild side options like Teriyaki Sesame Salmon and Thai Curry Shrimp. 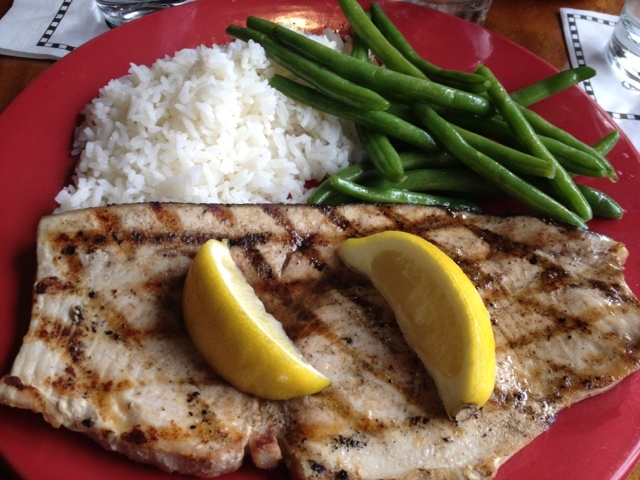 With so much to choose from, I settled on the swordfish steak with jasmine rice and beans. Just look at the size of that swordfish! If you're not a fan of seafood, The Red Parrot has plenty of mainland dishes including steaks, ribs, salads and grilled chicken. If you still have room after countless frozen drinks and your entree, The Red Parrot has a dessert menu packed with goodies like chocolate lava flow cake and key lime pie that promises to be as good as you'd get in Key West. Mmmm. I think I'll have to save room for that next time. Be sure to check Eat Up New England all summer long for new entries in out Sizzlin' Summer Spots series. Follow me @JCers on Twitter to be the first to know when a new post is up! It's been a few months. 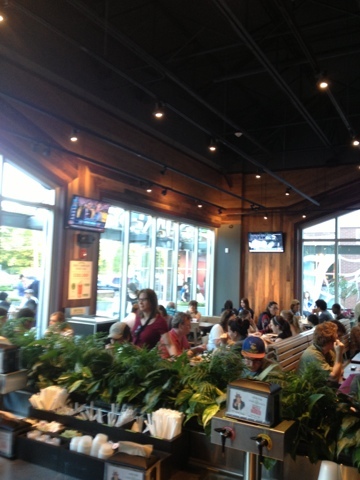 I thought I'd give the new Shake Shack in Chestnut Hill, MA some time to settle in. My first trip was back in March, on the second day it was open. The line was very long and it took some time to get the food. Tonight, I returned to a much more efficient Shake Shack. The line was still out the door (7pm on a Thursday night) but moved much faster. It only took about 5 minutes until we placed our order. It took another 10 to get our food. This time, I tried out the ShackBurger - their cheeseburger with ShackSauce. It was as tasty as ever. 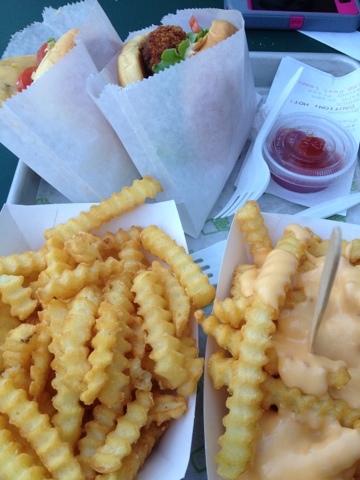 Of course, I couldn't pass off the French fries with cheese. I went for the strawberry lemonade to drink. It was perfect on a warm summer night. 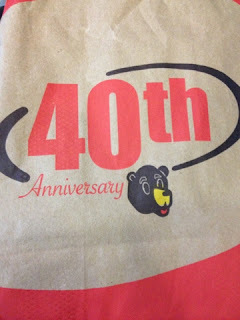 Next time, I'll have to try their beer and I'm dying to try their custard. The Shack Shack is located in a new development called The Street in Chestnut Hill. 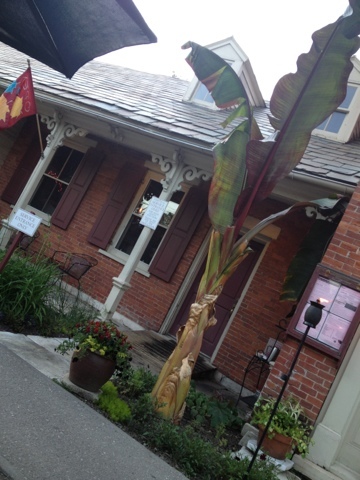 It's also the home to several other restaurants including a new Pinkberry, Davio's Cucina and The Cottage. A Del Frisco's is set to open this December. Gringo Jack's Southwest Bar & Grill in Manchester, VT specializes in freshly prepared Mexican cuisine, but also has some items on the menu that you wouldn't expect to find. 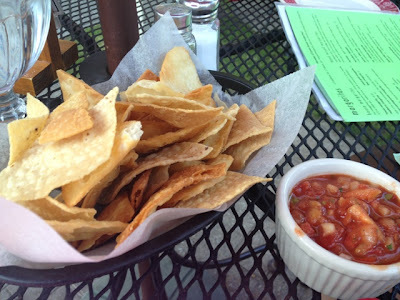 Every meal comes with their famous homemade flour tortilla chips and salsa. They're flaky, unlike any tortilla chip you've ever had. They're so good that even the New York Times has raved about them. 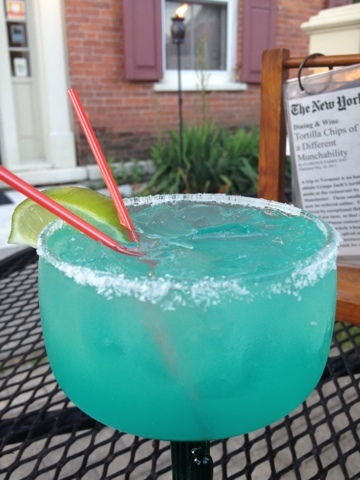 Start your meal off with one of Gringo Jack's margaritas. I love their blue margarita (pictured above). If you want more than chips & salsa, try one of their apps. They have nachos, chicken wings, bean dip and even calamari. 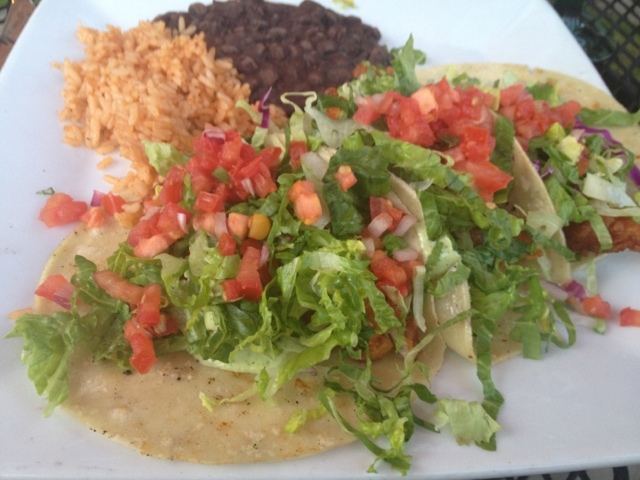 Entrees at Gringo Jacks are always delicious and filling. On Saturday night, I enjoyed their "baja tacos," made with deep fried haddock and their killer secret sauce. It came with rice and beans. I can also recommend their burritos and fajitas. The shrimp fajita is amazing. If you're not a fan of Mexican, Gringo Jack's also offers salads, burgers and slow cooked bbq entrees including St. Louis ribs, pulled pork and beef brisket. There are plenty of vegetarian options and there's also a "lighter side" menu with entrees like grilled salmon, haddock and chicken. 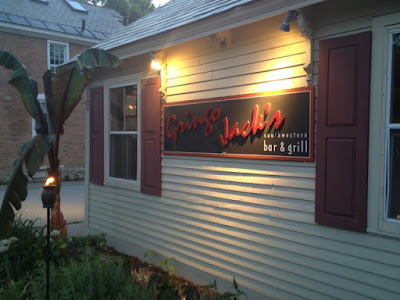 Gringo Jacko's is one of my favorite restaurants in Vermont. If you can, try to get a table outside. When the sun goes down, they'll light some tiki torches to set the perfect summer mood. If you can't get enough of their chips & salsa, you can buy some to bring home. Their products are also available at stores all over Vermont including at Grafton Village Cheese. 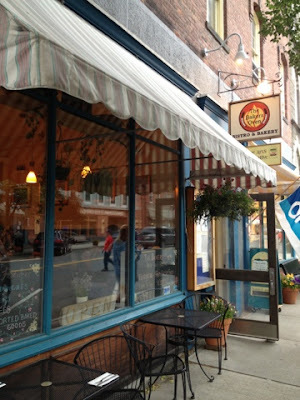 Along Bridge Street in Shelburne Falls, Massachusetts you'll find a cozy little bistro called The Baker's Oven. They specialize in farm-to-table meals including their gourmet, thin crust pizzas, which look delicious. I'll have to try one the next time because during this visit, I enjoyed one of my favorite dishes, spaghetti bolognese. 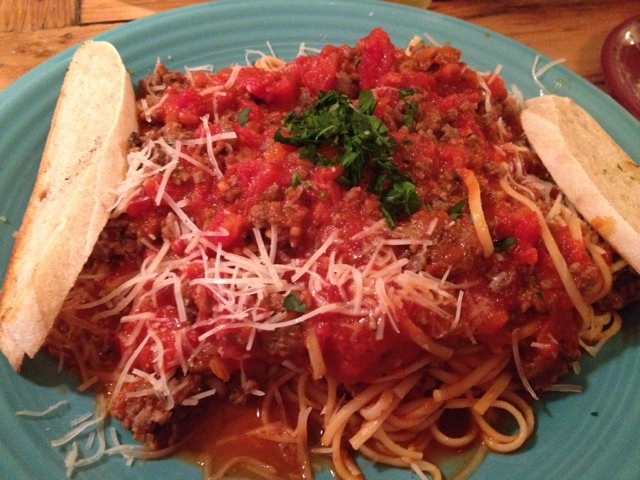 I got a heaping portion of pasta with lots of tasty meat sauce. The dish also came with bread and a side salad. Great value! If you don't like bolognese, try their elbow mac & cheese made with Cabot cheese. It's also served with a side salad for just $11. The Baker's Oven may be small, but they offer plenty of drinks on their bar. The have mimosas and all kinds of specialty cocktails. Chances are, their staff can mix up just about anything you can dream off. 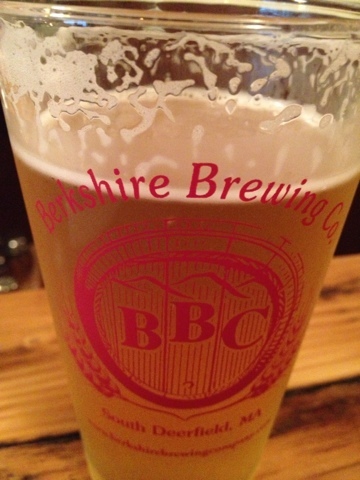 They also have a couple of beers on tap, including a brew from the Berkshire Brewing Company, which I enjoyed. Also on the menu: several sandwiches, salads and nightly specials. The Baker's Oven has plenty of vegetarian options including a veggie burger and veggie melt. Their desserts are all made in house and change daily. 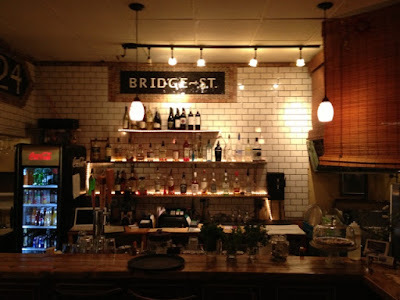 After lunch or dinner, walk about the street for a few local hot spots. To the left, Shelburne Falls. You can walk right up to it to take pictures. To the right, The Bridge of Flowers. Instead of knocking down this trolley bridge, the locals turned it into something beautiful. Maine is known for its wildlife, so it's only fitting that the state is home to the world's only life-size chocolate moose. 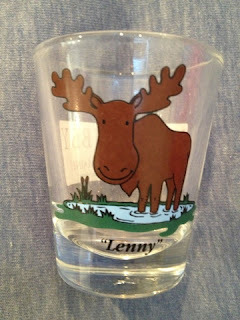 You can find Lenny the moose at Len Libby chocolates in Scarborough, Maine. Yes, Lenny is really made of chocolate. 1,700 pounds of chocolate. It took about four weeks to sculpt him and he's been making visitors smile since 1997. Len Libby makes and sells all kinds of chocolatey delights. They have chocolate lobsters, chocolate-covered pretzels and graham crackers. 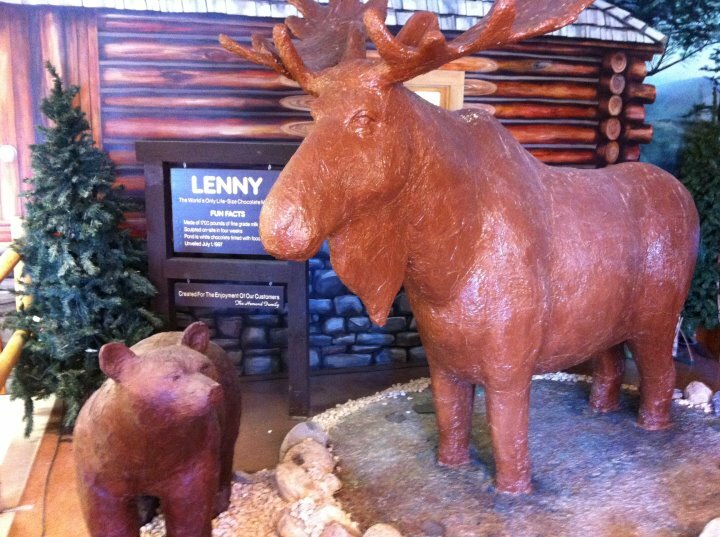 If you can't get enough of Lenny the moose, you can buy a milk or dark chocolate Lenny to bring home. 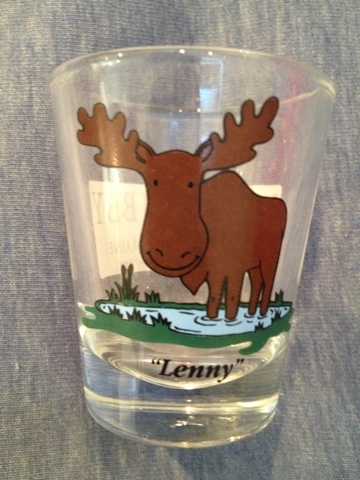 They also have plenty of Lenny merch, like the shot glass I picked up. Len Libby also sells popcorn, taffy, nuts and brittle. If you don't live near Maine, you can always order online. Len Libby is a lot of fun for people of all ages and the candy is so good. It's certainly worth a stop if you're visiting Maine this summer. The Chicken & Rice Guys have brought a delicious NYC favorite to Boston and everyone's glad they did! The Chicken & Rice Guys would always get their signature dish in the Big Apple, but wondered why they couldn't get it here. So, after a lot of work and tasting, they came up with this rocking food truck, well trucks, they have two of them. You can get your chicken and rice in two sizes. They have a snack size for $4 and a meal size for $6. 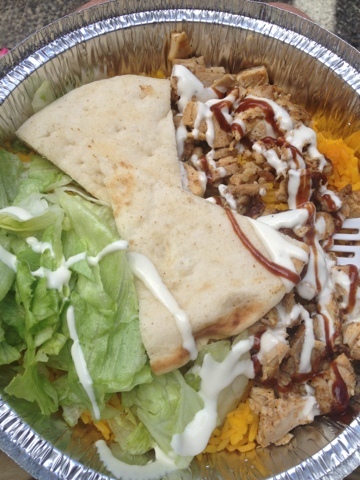 I went for the entree portion, which was served with lettuce and pitas. The chicken was perfectly cooked and seasoned and I loved the yellow rice. You can also get lamb or veggies on top of your yellow rice. Be sure to top off your meal with one of their delicious sauces. I enjoyed a combo of BBQ and white sauces. They also have spicy red sauce. 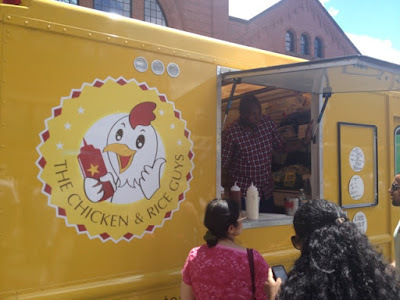 Check out the Chicken & Rice Guys the next time you see one of their yellow trucks in Boston. They are a favorite of foodies for good reason! 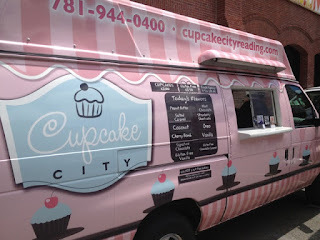 My never-ending quest for cupcakes continued yesterday at the SoWa Open Market in Boston. I enjoyed a cupcake from Cupcake City in Reading. A mint chocolate chip cupcake to be exact, topped off with an Andes mint. 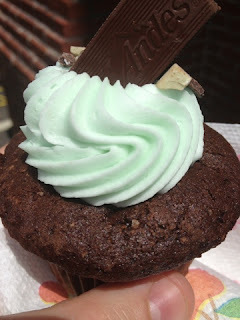 The chocolate cake was light and fluffy and there was just enough mint chocolate-flavored frosting. I'm looking forward to trying out some of their other flavors including strawberry shortcake, key lime pie, peanut butter, coconut, lemon, Oreo, cherry bomb and banana. They even offer gluten-free cupcakes. Look for their pink van at SoWa or check out their shop on Main Street in Reading, Massachusetts. 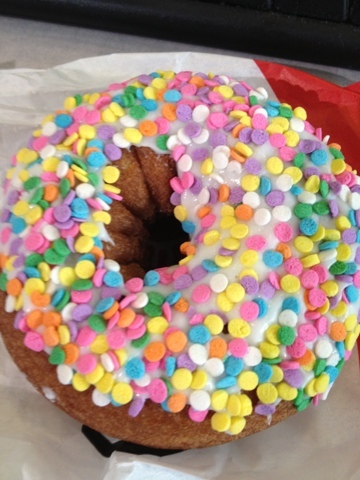 FORGET THE SPRINKLES. 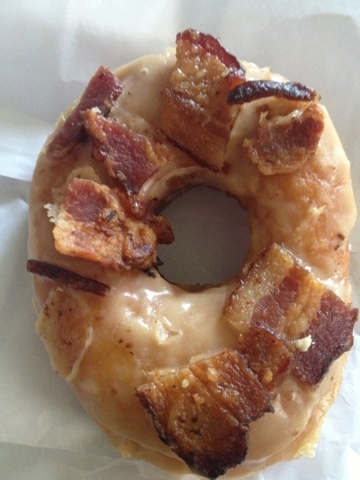 TRY SOME BACON ON YOUR DONUT! Another great food discovery that I made in Fort Lauderdale, Florida was Primanti Brothers. This place is a legend in Pittsburgh with 20 shops, but it also has three in Florida. It's known for its extra large slices of pizza, but buzzed about for its unique sandwiches. 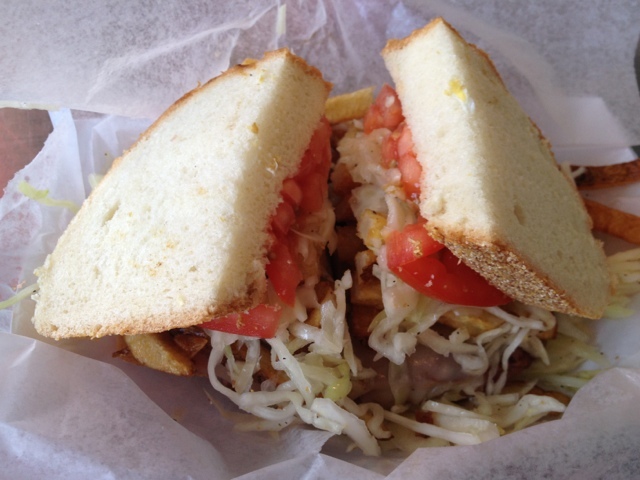 Instead of serving the French Fries and cole slaw on the side, Primanti puts them INSIDE of their sandwiches. They top all of their sandwiches with soft Italian bread, so they aren't too crunchy. I enjoyed the ham & cheese and love that use use melted provolone in their sandwiches. Primanti Brothers is right across from the beach in Fort Lauderdale and is always backed with people who want a quick and tasty bite at a good price. Be sure to check stop in the next time you're on the road. Yogurt Shops are the new cupcake shops. They are popping up everywhere. National chain Orange Leaf is expanding all over New England. 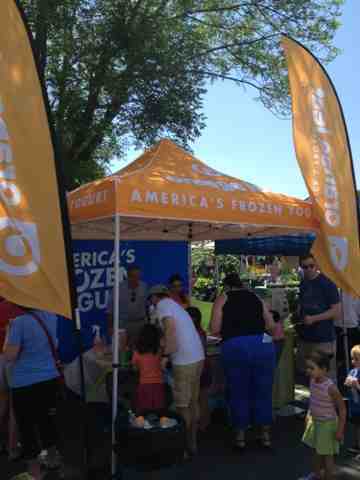 Today, I tried the yogurt for the first time at the Needham Street Fair in Needham, Massachusetts. They were handing out generous samples for free. I really enjoyed their orange flavor. 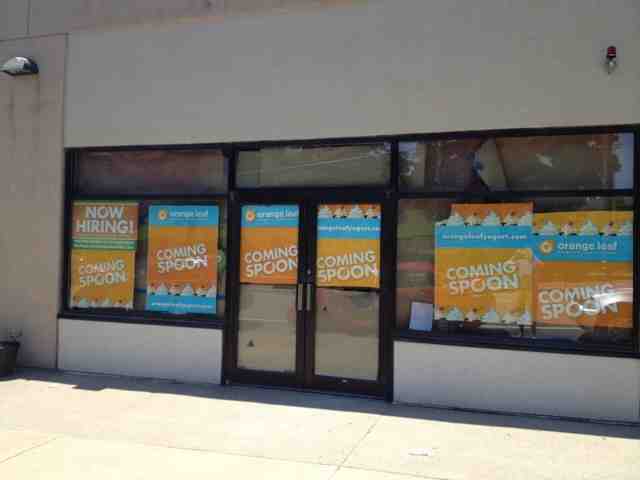 Orange Leaf will soon be opening on Highland Avenue in Needham. They are also opening shops all over New England. In Massachusetts, Orange Leaf is coming to Boston, Belmont, Brockton, Burlington, Harvard Square, Chelmsford, Gloucester, Hanover, Hingham, Mansfield, Medway, Melrose, Natick, Newton, Plymouth, Randolph, Reading, Waltham and Watertown. Phew, I told you they were expanding! Not to mention the many other locations that are already open. Three locations will open in Maine: Augusta, Brunswick and South Portland. New locations in New Hampshire include Amherst, Concord and Hampton. 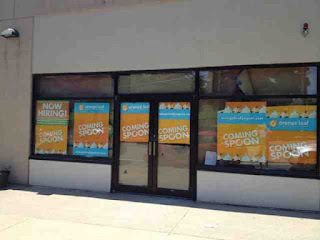 One Orange Leaf is set to open in Burlington, Vermont, while Westerly and Cranston, R.I. will soon have Orange Leaf's. Connecticut is the only New England state without this yogurt chain, but I'm sure that will soon change.